X Infotech provided Banco Ficohsa (Guatemala, Honduras, Panama) with a comprehensive solution for the issuance of smart cards. X Infotech delivered software solutions for EMV Data Preparation, Chip Encoding, Key Management System as well as professional services such as implementation, support and consultancy for VISA/MasterCard certification. The solution allowed the bank to introduce EMV cards and issue VISA/MasterCard cards. X Infotech delivered software solutions for EMV Data Preparation, Chip Encoding, Key Management System. Professional services such as implementation, support and consultancy for VISA/MasterCard certification. 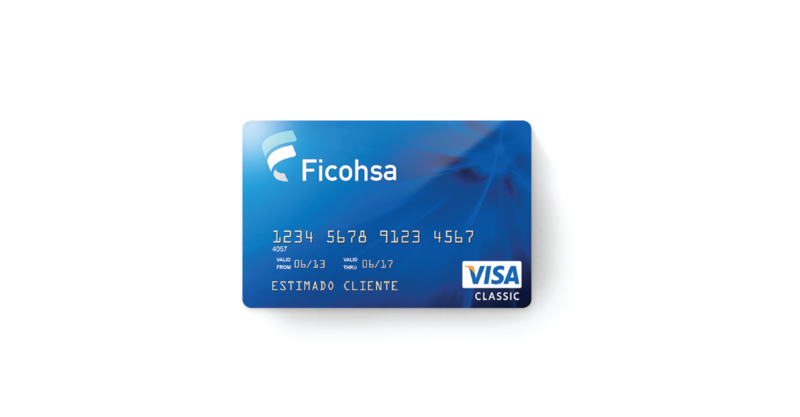 X Infotech provided Banco Ficohsa (Guatemala, Honduras, Panama) with a comprehensive solution for the issuance of smart cards. The solution allowed the bank to introduce EMV cards and issue VISA/MasterCard cards.